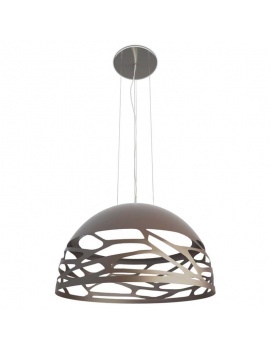 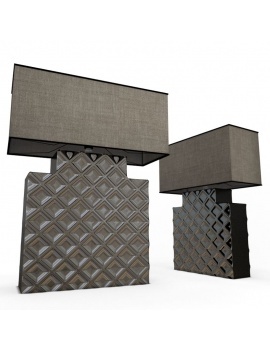 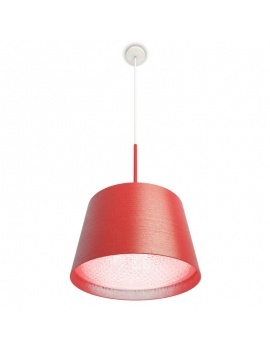 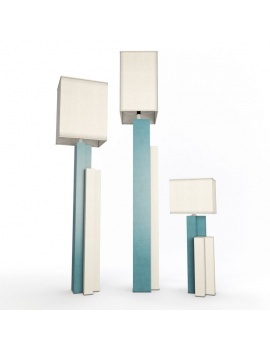 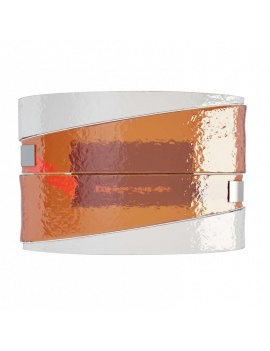 Box Lighting are Collections of 3D Lamps ready to be installed in virtual spaces. Different ranges of 3D lighting are available to give various ambiences to architectural projects...The files of our luminaires ,created with 3Dsmax, are available in .Max and .Obj. 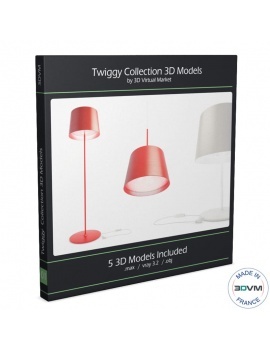 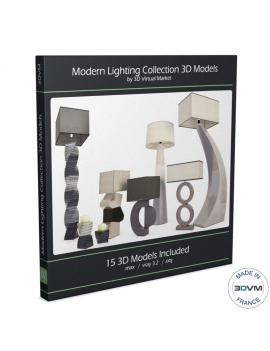 Set of 16 3d models of contemporary lights. 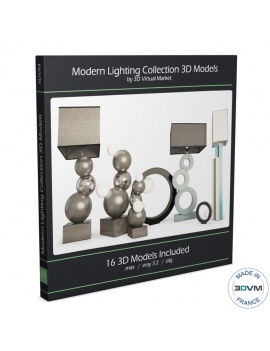 Set of modern lights ready to be used in your interior scene. 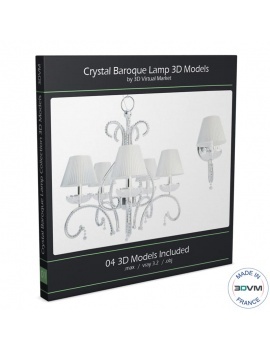 3d Set of structural interior lamps in glass. 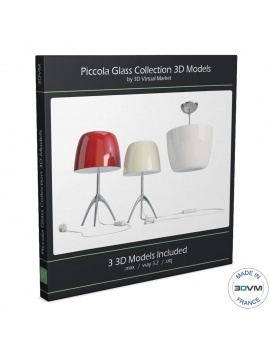 3d Set of modern interior Lamps . 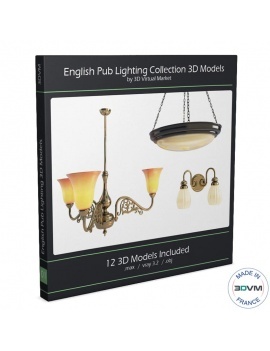 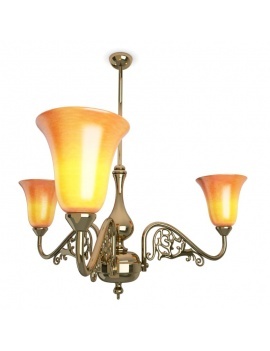 A series of antique 3D lamps, ideal for an English pub. 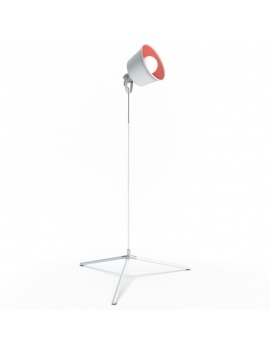 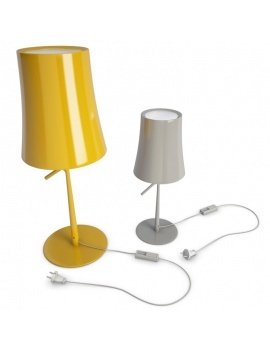 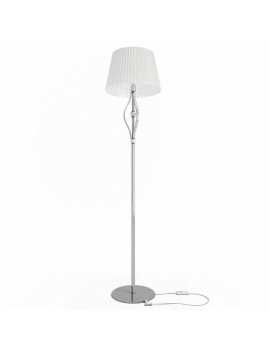 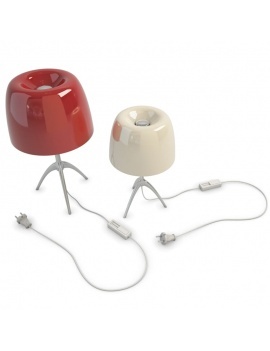 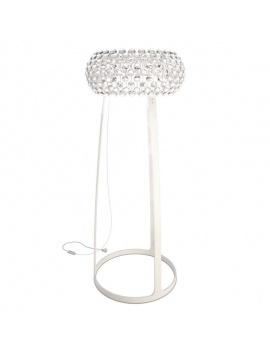 Series of 3 bicolor lamps in 3d. 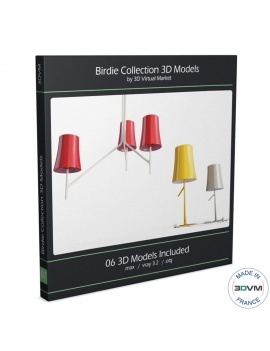 Modern, sophisticated and colourful 3D lamps in 3D.